← Fall Make Up Look! And a very Happy Thanksgiving to my fellow Canadians! I hope you’re all stuffed with turkey, mashed potatoes and lots of pie! 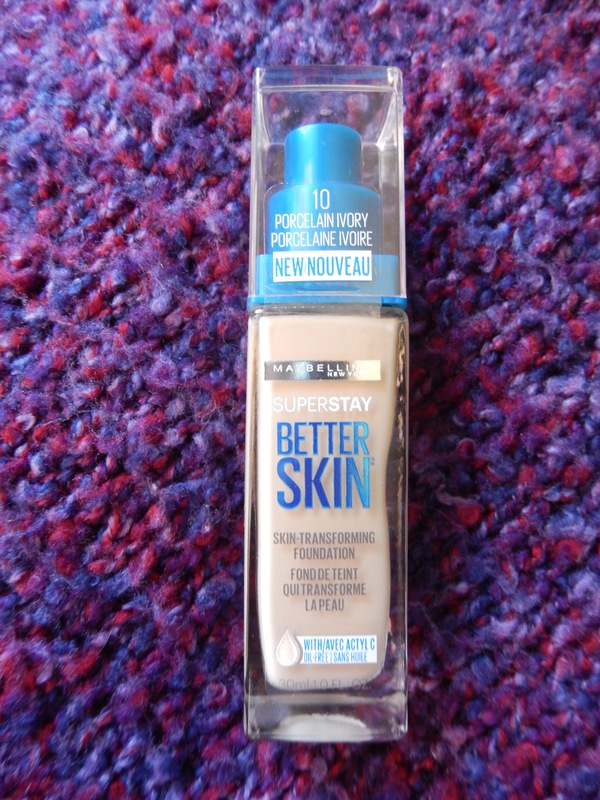 A couple of week ago, I picked up the new Maybelline foundation that claims to “transform your skin” with it’s antioxidant enriched formula. I don’t think I’ve been using this for long enough to notice a difference in my skin, but I will say that I really love this foundation. I picked up the shade 10 porcelain ivory which is the lightest shade in the range, and it matches me perfectly. I love that it has a pump, there’s nothing worse than having to pour too much foundation onto a brush or the back of your hand! Drugstore foundations have really stepped on their game with packaging, especially for the prices! This is $12, which I think is great for the quality of the product. As far as formula goes, this foundation is really nice. It’s got a demi-matte finish, which is great for autumn/winter time, and it lasts all day long! I wore this for 13 hours and it was still looking good at the end of the night. Obviously after a day that long there was some moving around, and it was pretty much wiped off of my chin, but I give this a big thumbs up for longevity. The consistency is quite thick, so one pump is really all you need for your face. 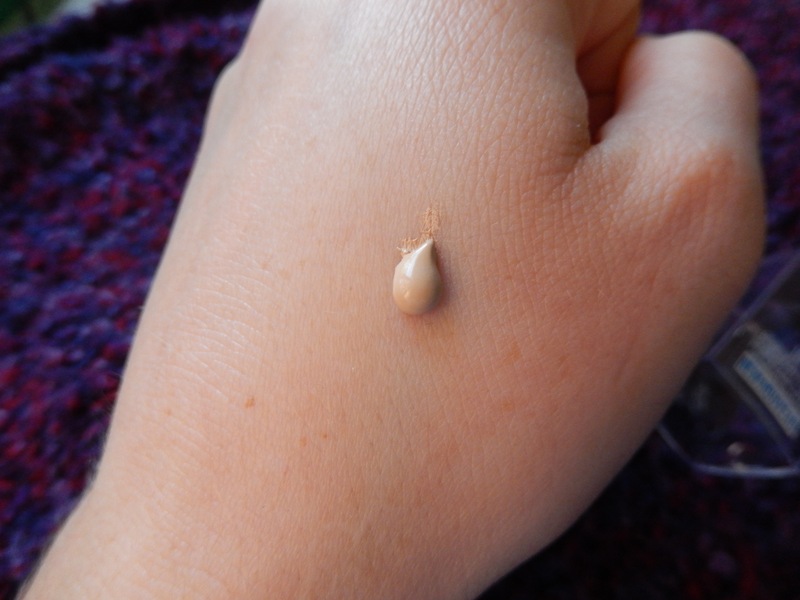 It’s definitely a medium to full coverage formulation that blends really beautifully onto the skin without clinging to dry spots or sitting awkwardly in my pores. Make up also layers seamlessly onto this, no bunching or streaking at all! Again, I don’t think I’ve been wearing this long enough to notice any difference in my complexion, but it does make my skin look naturally healthy and matte when I wear it. I’ll keep you guys posted on whether or not it “transforms” my skin in the next few weeks. 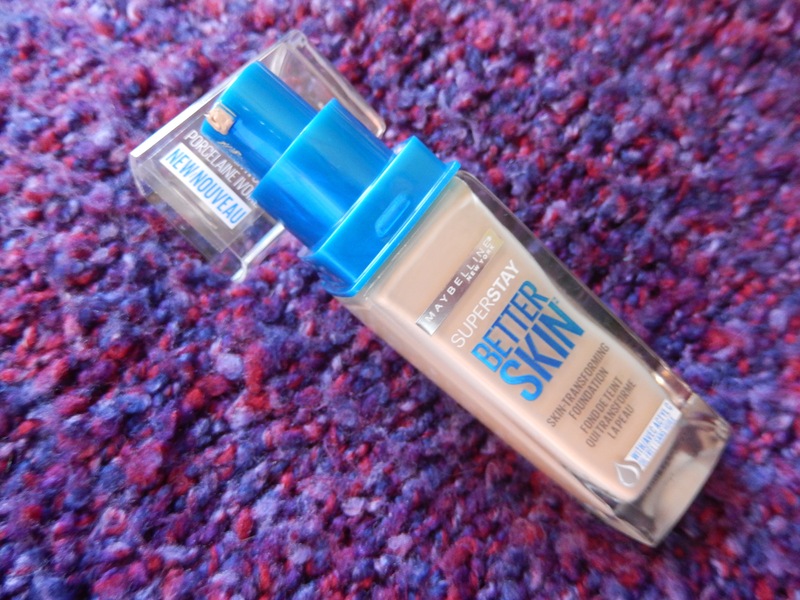 I would definitely recommend giving this a try if you’re looking for a new drug-store foundation! That’s it for now my loves, leave me a comment letting me know how your weekend was!